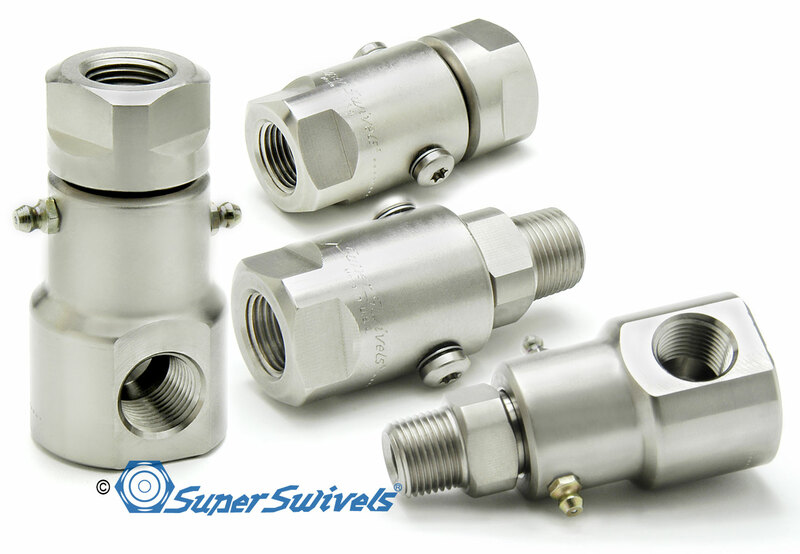 Find the High Pressure swivel you are seeking from the list below and select a product to view from our catalog. 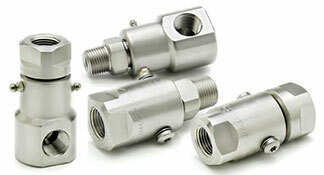 You may also go the the Products Page and select from other product categories. 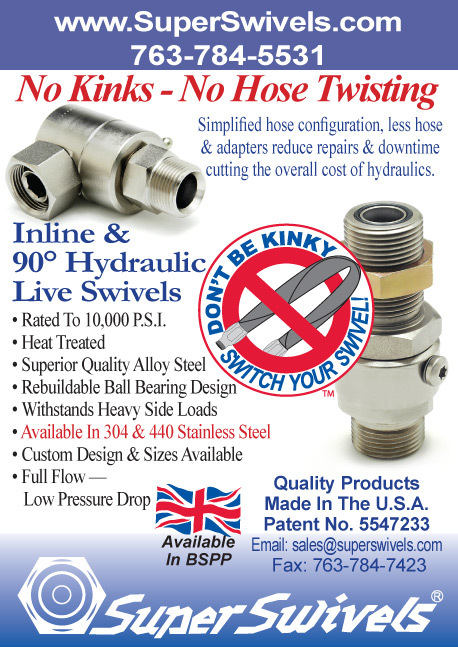 Inline & 90° Rated to 10,000 P.S.I. by clicking the link to the left.